In Ruckus Wireless, Inc. v. Innovative Wireless Solutions, LLC, [2015-1425, 2015-1438] (May 31, 2016), the Federal Circuit affirmed the district court’s claim construction and resulting judgment of non-infringement. At issue was whether U.S. Patent Nos. 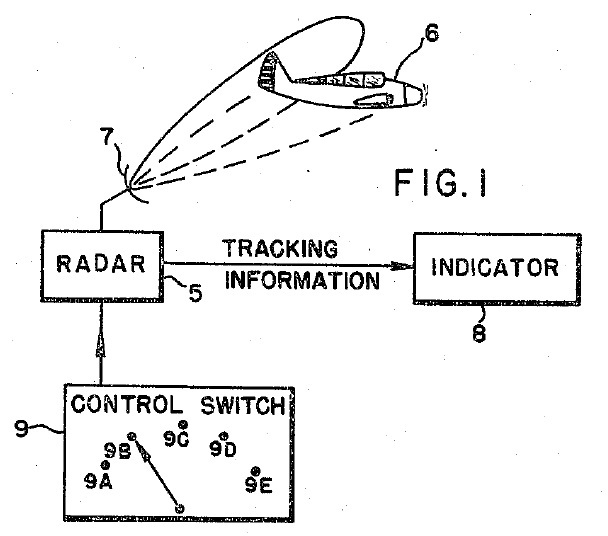 5,912,895, 6,327,264, and 6,587,473 directed to for providing access to a local area network (LAN) from a relatively distant computer, and more particularly whether “communications path” is these patents was limited to wired paths, or whether communications path also included wireless paths. The Federal Circuit first confirmed that the district court relied only on intrinsic evidence to construe the term “communications path,” and thus its review of that construction was de novo. IWS did not present—nor did the district court consult—any extrinsic evidence, such as dictionaries, trade literature, expert testimony, or any other evidence showing that “communications path” was a term of art or otherwise understood to include wireless communications at the time of invention. The Federal Circuit also found IWS’s claim differentiation arguments unpersuasive, because they did not necessarily broaden the independent claims to include wireless, as opposed to other forms of wired connections. Finally, the Federal Circuit turned to the “canons” of claim construction, and in particular to the cannon that, “[i]f, after applying all other available tools of claim construction, a claim is ambiguous, it should be construed to preserve its validity.” Applying this canon, the Federal Circuit noted that if the claims were not limited to wired communication paths, it would “would likely render the claims invalid for lack of written description.” The Federal Circuit thus concluded that canon favoring constructions that preserve claim validity therefore counsels against construing “communications path” to include wireless communications. The Federal Circuit thus affirmed the district court’s claim construction and its judgment of non-infringement. On May 31, 1955, U.S. Patent No. 2,709,773 issued to Ivan A. Getting and Lee L Davenport on Remote Control System with Position Indicating Means. On May 30, 1978, U.S. Patent No. 4,833,729 issued to Nelson C. Fox. Rosetta H.V.G. Fox on Shark Protector Suit. On May 29, 1888, U.S. Patent No. 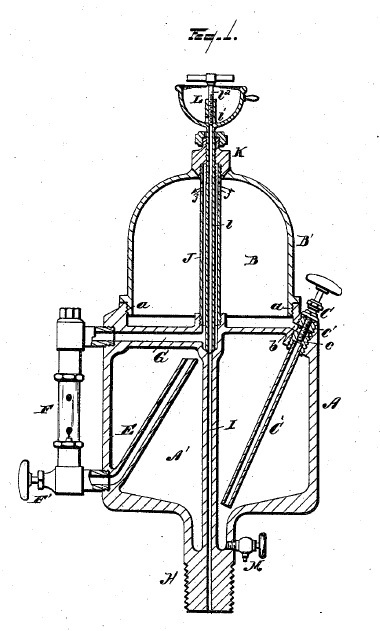 383,746, issued to Elijah McCoy on a Lubricator (the “Real McCoy”). On May 28, 1940, U.S. Patent No. 2,202,199 issued to Edmund Germer on a Discharge Device (the Metal Vapor Lamp). On May 27, 1930, U.S. Patent No. 1,760,820, issued to Richard Gurley Drew on Adhesive Tape (Scotch Tape).